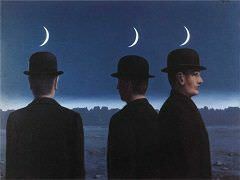 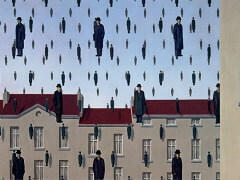 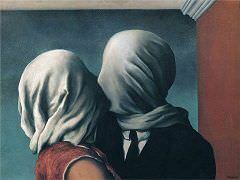 Not to be Reproduced (La reproduction interdite) is a painting created by Rene Magritte in 1937. 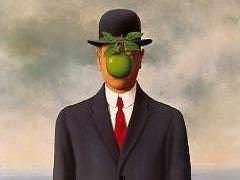 This painting was commissioned by poet and Magritte patron Edward James and is considered a portrait of James although James' face is not depicted. 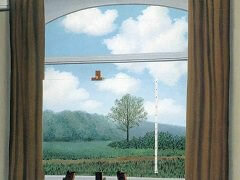 This painting was one of three produced by Magritte for the ballroom of James' London home. 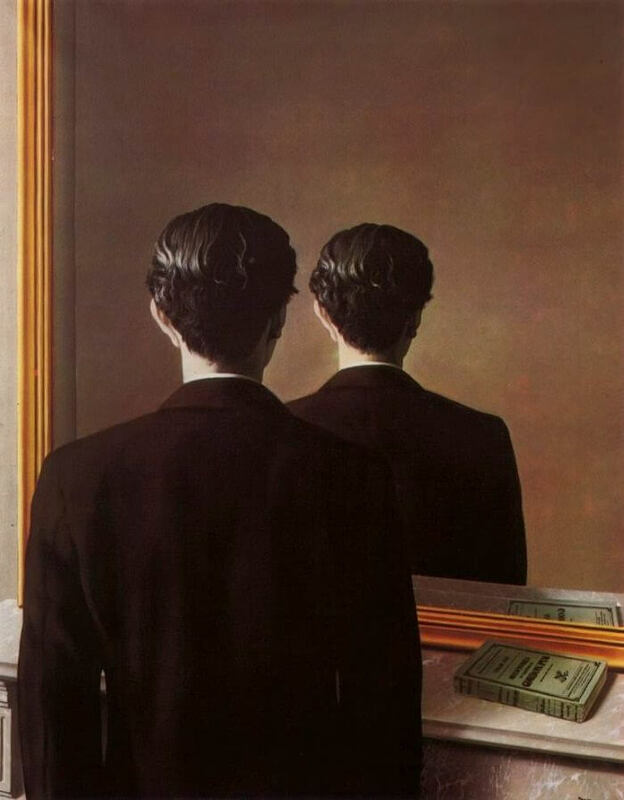 The work depicts a man standing in front of a mirror, but whereas the book on the mantelpiece is reflected correctly, the man can see only the back of his head. 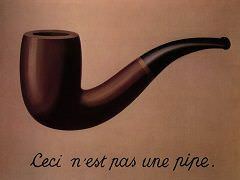 The book on the mantel is a well-worn copy of Edgar Allan Poe's The Narrative of Arthur Gordon Pym of Nantucket (written here in French as Les aventures d'Arthur Gordon Pym). 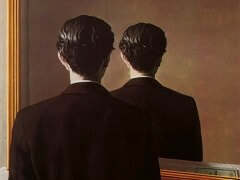 Poe was one of Magritte's favorite authors and he made other references to the author and his work.